A recent survey revealed three out of four mother admitted their children were spoiled. In fact, 60 percent said their own children were more spoiled than they were as kids. 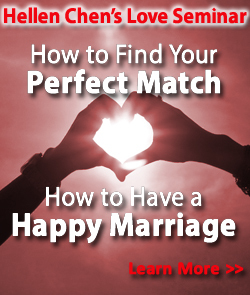 Now one family expert is sounding the alarm for parents. 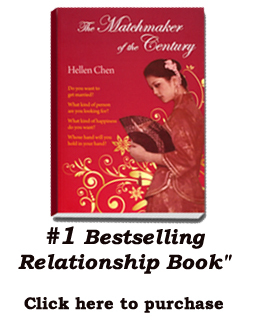 Hellen Chen is an author, renowned matchmaker and marriage authority. She is now stepping into the ring of parenting.